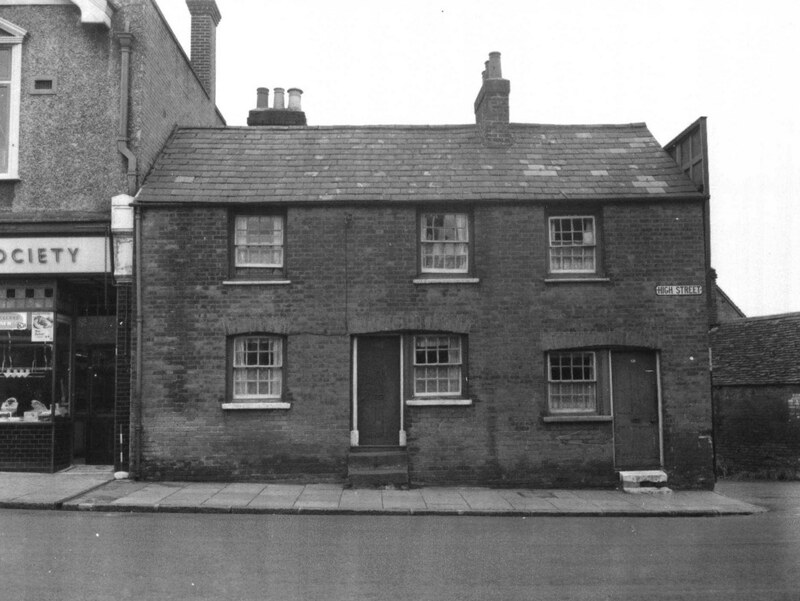 These two houses were demolished to enable improvement of the Western Road/ High Street junction. Part of the site is now the Jim Shields Memorial Garden and today the outline of this building can be seen on the gable end of No. 21.